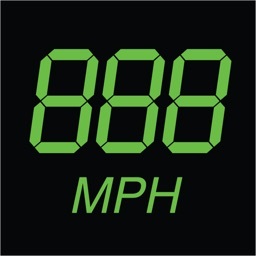 Speed Pro is the final essential app. Fast, a Speedometer is your go-to simplistic essential app. Flux Capacitor is your go-to fun and entertaining essential app. 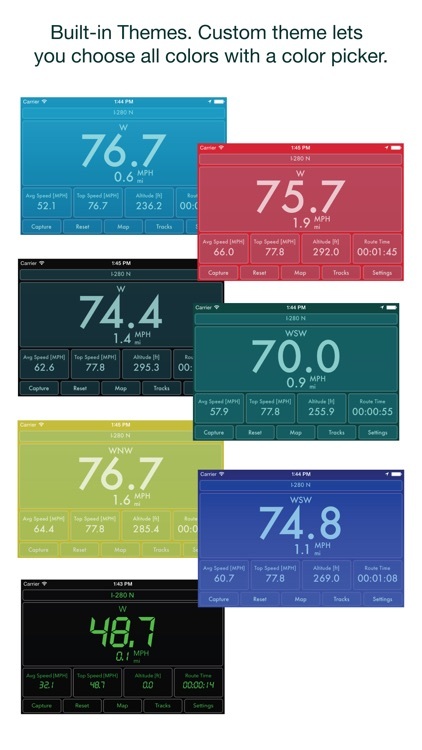 Speed Pro is your more professional essential app. This app is loaded with almost too many features. 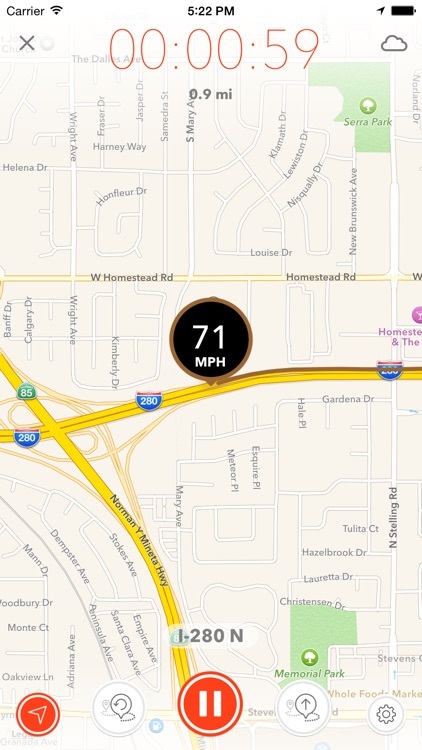 The tracking gives you fun facts about your trip, such as max speed, average speed, duration, and your heading. The camera is also integrated into this app. 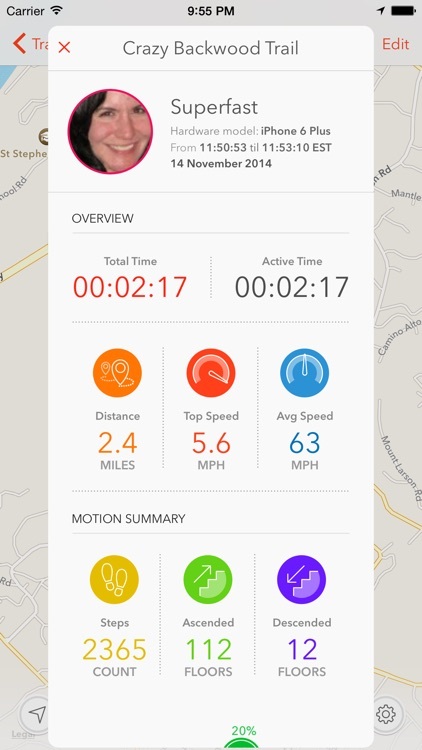 This allows you to actually record your trip and how it matches up with your speed and other stats. Route sharing and saving is also included. Speed Pro is a great, feature-loaded app. 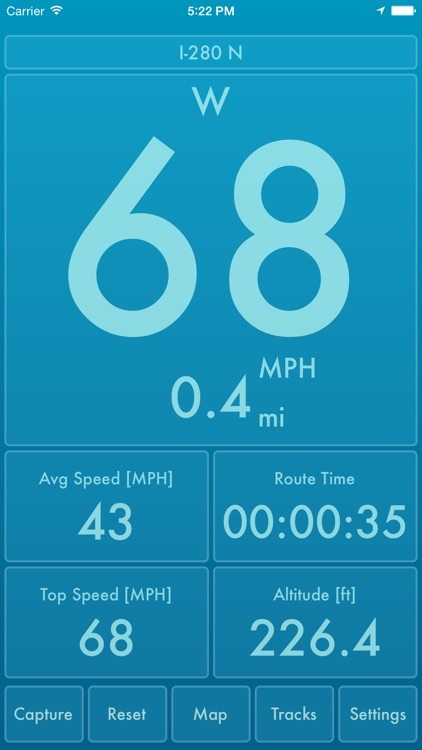 Speed PRO is a GPS-based speedometer with Saved Routes and many other features. What's the difference between Speed PRO and Speed PRO +? 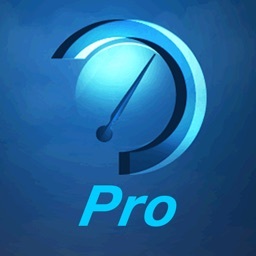 "SpeedPRO+" = "SpeedPRO for iPhone" + "SpeedPRO for iPad"